Pretty terrifying one, this. In basic terms, it means that, as near as makes no difference, for every four races started in F1 since 2014, Mercedes have won three of them. 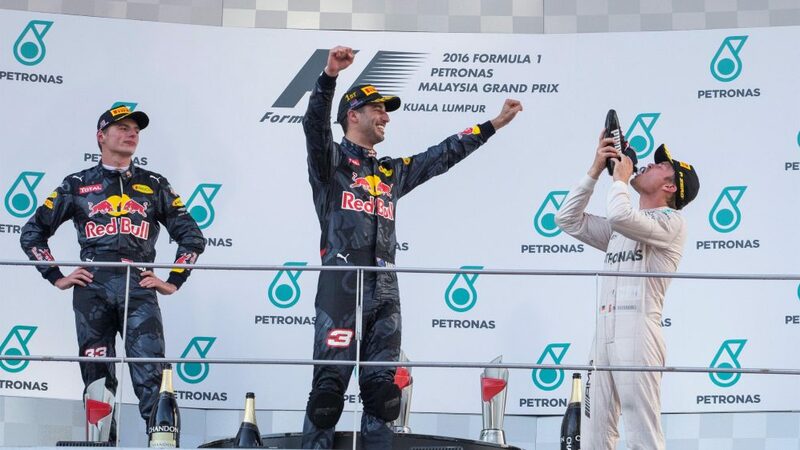 Of the 99 hybrid-era Grands Prix, Mercedes have romped to victory at 73, while Ferrari and Red Bull are the only other teams to make top-step appearances in that time – Ferrari with 14, Red Bull with 12. And if you think Red Bull were winning a lot between 2010 and 2013, think again. Compared to Mercedes’ post-2014 run, Red Bull had a win rate of ‘just’ 53% in that period, winning 41 out of the 77 Grands Prix. Mercedes’ really landmark year was 2016, when Lewis Hamilton and Nico Rosberg’s often bitter slug-fest to the title saw them breaking records left, right and centre. 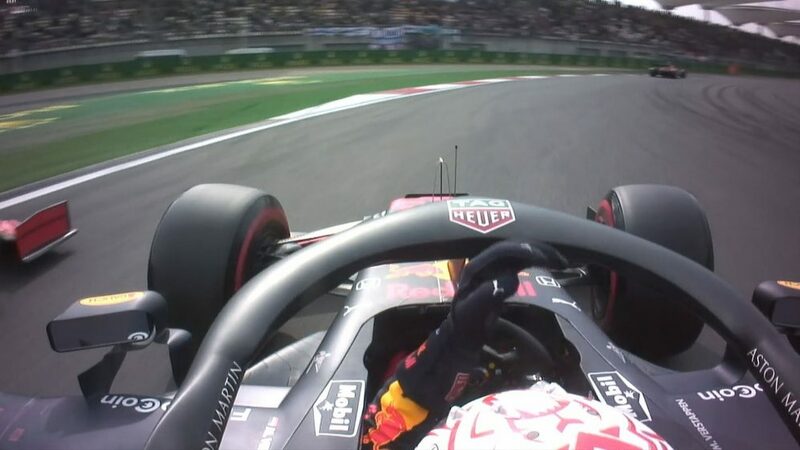 That season, only Red Bull managed to steal wins off the Silver Arrows, and just two of them at that – Max Verstappen at the Spanish Grand Prix when Hamilton and Rosberg collided, and Daniel Ricciardo's victory in Malaysia when Hamilton’s engine went bang and Rosberg was sent spinning to the back of the field after being collected by Sebastian Vettel in the first corner. That means that, out of the 21 races that season, Mercedes won 19 of them. Percentage-wise, that sees them pipped only by McLaren’s 1988 sweeping of all before them, when Alain Prost and Ayrton Senna won 15 out of 16 races, a win rate of 94% compared to Mercedes’ 90% in 2016. Meanwhile, Mercedes are also tied with themselves on the second highest number of wins in a season, taking 16 in both 2014 and 2015. Stick with us on this one. 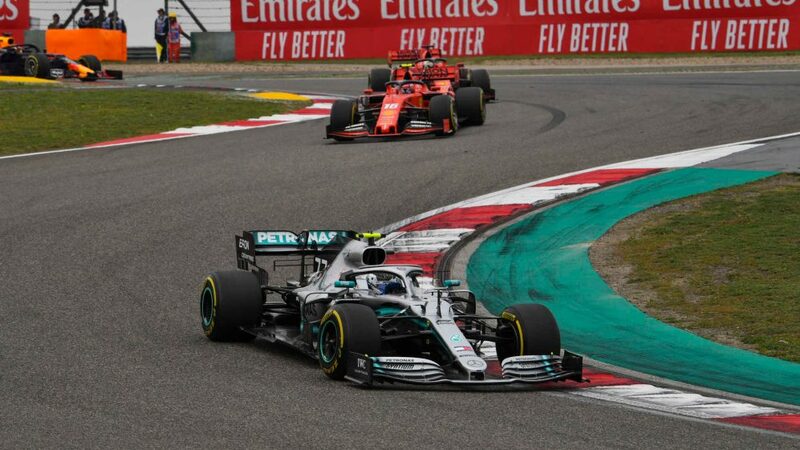 2018 has been Mercedes’ least-successful season since 2014. Even if one of Lewis Hamilton or Valtteri Bottas wins in Abu Dhabi, that will take the team's total victories this year to 11, one shy of their previous lowest figure of 12 from 2017. And while you could read that as a decline in Mercedes' potency from their 2014-2016 pomp, looked at another way, the team in the past two years have shown resolve in the face of improving opposition, taking both titles in both years despite having had the edge taken off their dominance. And that kind of backs-to-the-wall resilience will probably prove more useful to Mercedes in the coming years, compared to the dearth of lessons you can learn when you're cruising along with a car that can easily crush the opposition. Think of Formula 1’s greatest teams of all time – we mean the real icons – and you’ll find them all in one particular club: the 5,000+ laps led club. The current occupants are Ferrari, McLaren, Williams and Lotus. 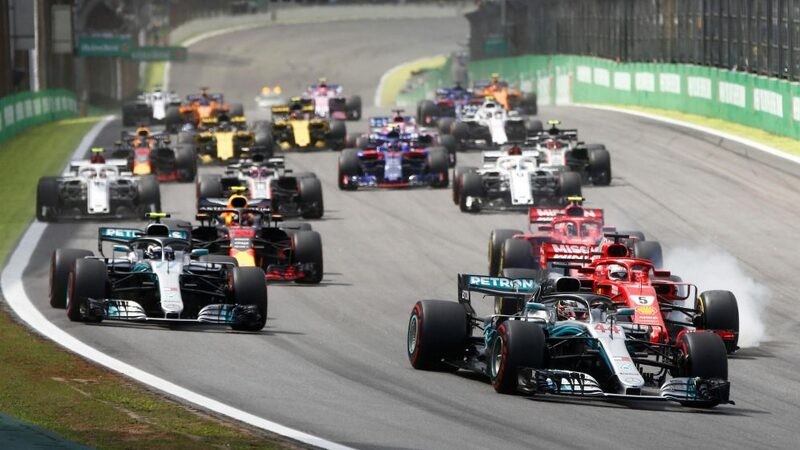 However, when Lewis Hamilton crossed the line to start lap 17 of the Brazilian Grand Prix, Mercedes made it behind the velvet rope too, the team now sitting fifth on the all-time list with 5,030 laps led. Of course, some of those laps were set in the Silver Arrows’ dominant 1954 to 1955 period – 589 of them to be precise – but even with those laps removed, the modern Mercedes team are still comfortably ahead of sixth-placed Red Bull in the list. We’re back to 2016 now for another remarkable run of Mercedes dominance. 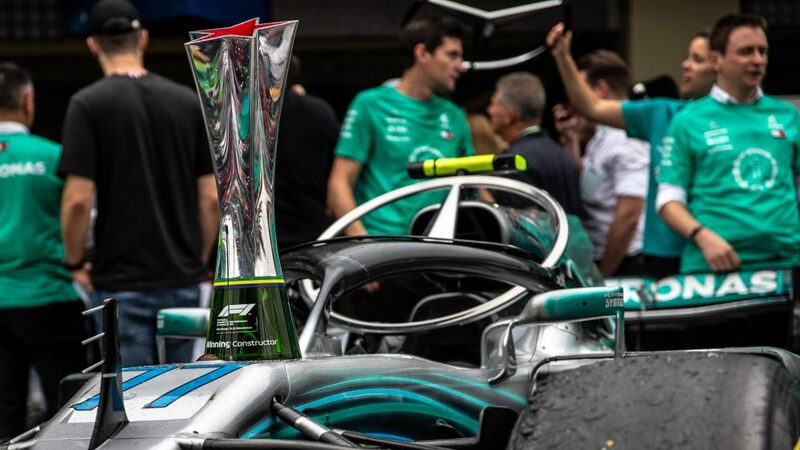 In the 10-race span between the street circuit Grands Prix of Monaco and Singapore that year, no non-Mercedes driver made it onto the top step of the podium, Hamilton winning six of those Grands Prix, while eventual champion Rosberg claimed four. 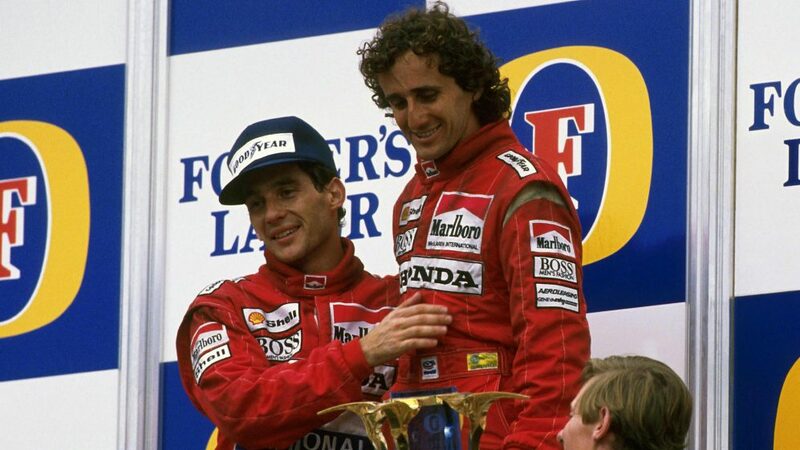 Mercedes are beaten in that list only by McLaren in 1988, when Alain Prost and Ayrton Senna carved up the first 11 Grands Prix of the season between them before Gerhard Berger took his monumental victory for Ferrari at the Italian Grand Prix just four weeks after Enzo Ferrari’s death. If Merc were hogging the wins in 2016, they were hogging pole position to an even greater extent. 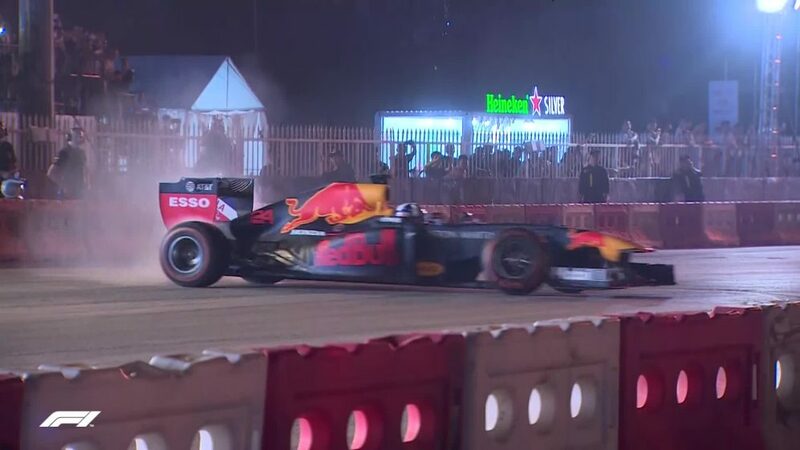 At the 21 Grands Prix that season, they only failed to start from P1 at one of them, when Daniel Ricciardo claimed pole in Monaco, only to be cruelly denied in the race. 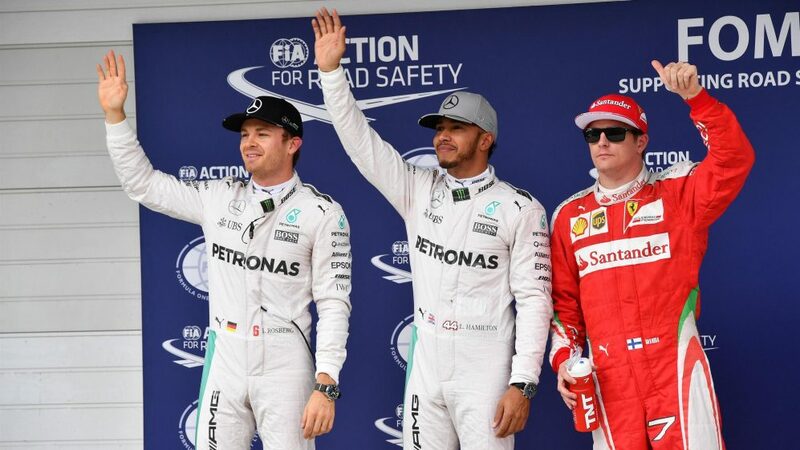 Nico Rosberg took pole eight times, while pole-meister Lewis Hamilton had the remaining 12, the 20 between them representing a demoralising (if you weren’t a Mercedes driver) 95% pole strike rate. 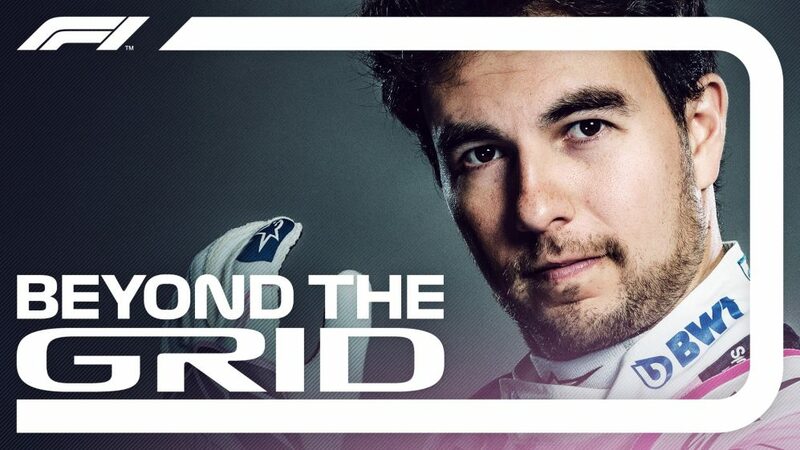 And while we’re talking poles, in total, Mercedes have taken 83 of them in the hybrid era – meaning those 73 victories gives them an incredible 87% pole-to-win conversion rate since 2014. Nice. Points we obviously have to take with a pinch of salt, as it’s only from 2010 that drivers started getting 25 for a Grand Prix win. That means that Michael Schumacher, despite his dominant streaks for both Benetton and Ferrari, lies a lowly sixth on the all-time list, behind four drivers who are still racing – Lewis Hamilton, Sebastian Vettel, Fernando Alonso, Kimi Raikkonen – and Nico Rosberg. Caveat aside, though, Mercedes occupying the first four spots in the ‘most points scored in a season’ list is still pretty impressive. Number one on the list is – you guessed it – 2016, when they scored 765 points, while number four is 2017, in which they took 668. 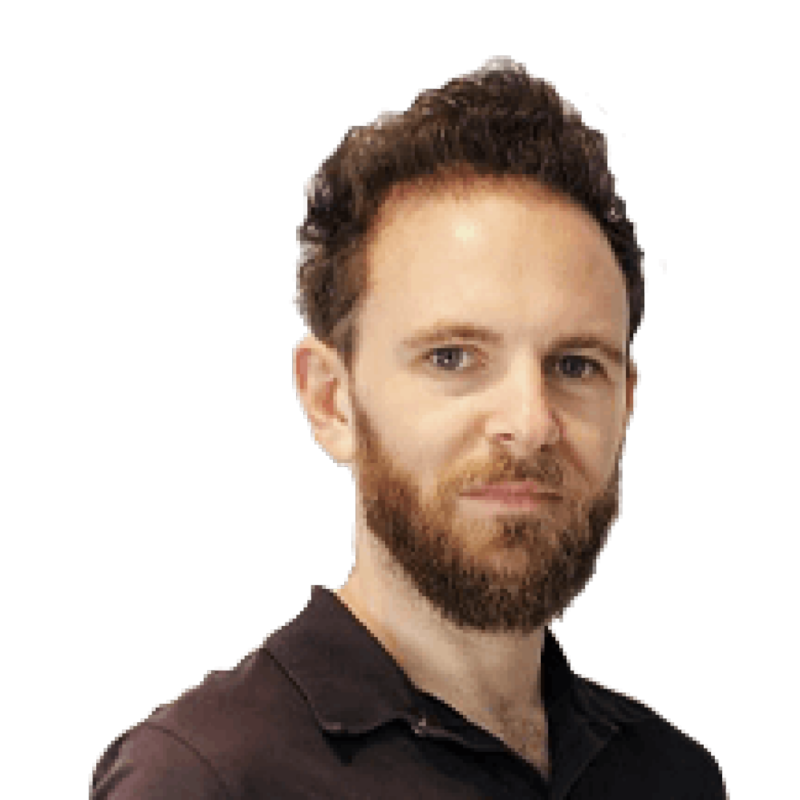 And if they take 31 points in Abu Dhabi – which, incidentally, is the average amount they’ve scored at Grand Prix weekends this season – they’ll leap past Red Bull to claim all of the top five spots in the list. Hamilton and Rosberg’s egging on of one another in the first three seasons of Mercedes’ post-2014 dominance netted the team another prime piece of statistical real estate. The pair of them followed each other home 11 times in 2014, upping that to 12 in 2015 and giving the team P1 and P2 on the list of most one-twos in a season – their 63% strike rate in that category being the best of all time too. In doing so, they pipped Prost and Senna’s 10 one-twos in 1988, as well as Michael Schumacher and Rubens Barrichello’s nine from 2002, while Mercedes are also joint fifth on the list, with Ferrari circa 2004, for their 2016 run of eight.